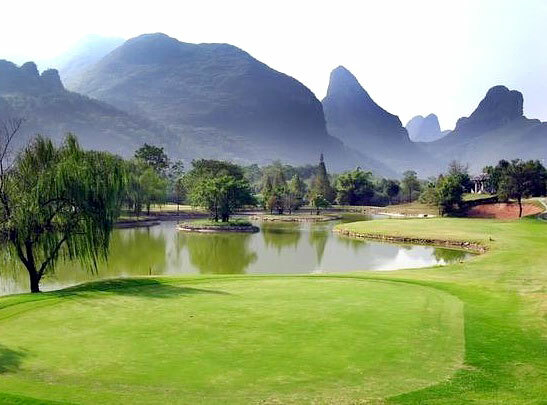 Guilin Golf Tour packages feature a good combination of golf playing and sightseeing. 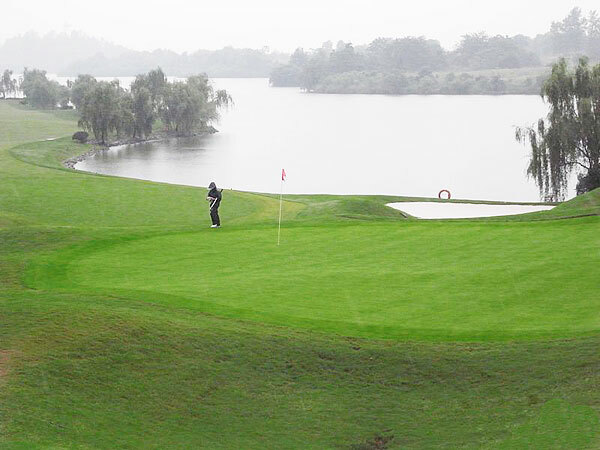 All golf courses are immersed in the natural landscape of Guilin, not far away from famous scenic spots. So it's very convenient for golfer to enjoy both. Come to join this wonderful golf trip to relax oneself.